Yet, Mr. Folmar has 150 students and earns a full-time income from teaching (in addition to his day job as a mobile technology expert)! In the interview, Mr. Folmar shares how he teaches full-time without ever having opened a dojo, and he also dishes on his new project, BudoCode – an app that’s designed to help studio owners retain and reactivate more students. 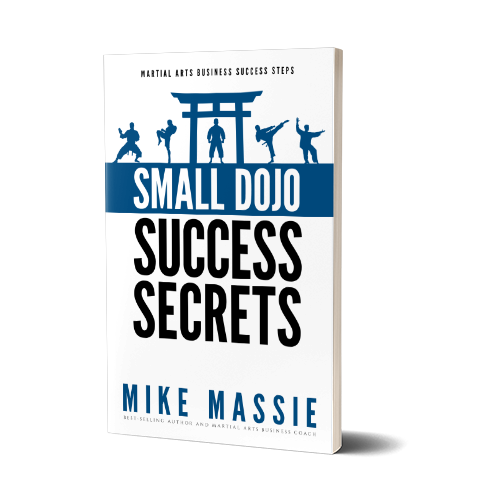 In addition, Mike also explains why the average person is NOT interested in martial arts, but they ARE interested in self-defense. And in the Tip of the Week, Mike shares some simple tips for marketing your self-defense programs. The BudoCode website – The main website for the app. Budocode on iTunes – Direct link to the app on iTunes. BudoCode on Google Play – The app version for Android phones. BudoCode on Facebook – The BudoCode Facebook page. Martial Arts Blogging – Click here for more information. 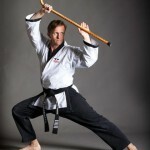 Martial Arts Business U – Click this link to become a member. By now you know that I always give you the straight dope on things – however, I’m not always as blunt as I’d like to be. But today, I’m going to be blunt. The truth is, most people aren’t interested in the martial arts at all. Years ago I heard someone say that, at any given time, only about 1.5% of the people in any given area are going to be involved in taking any sort of martial arts training. Surprised? Probably not, if you’ve spent any time running a martial art school. But is that all bad news? Not necessarily. In fact, you can make a pretty decent living off that 1-and-a-half percent. 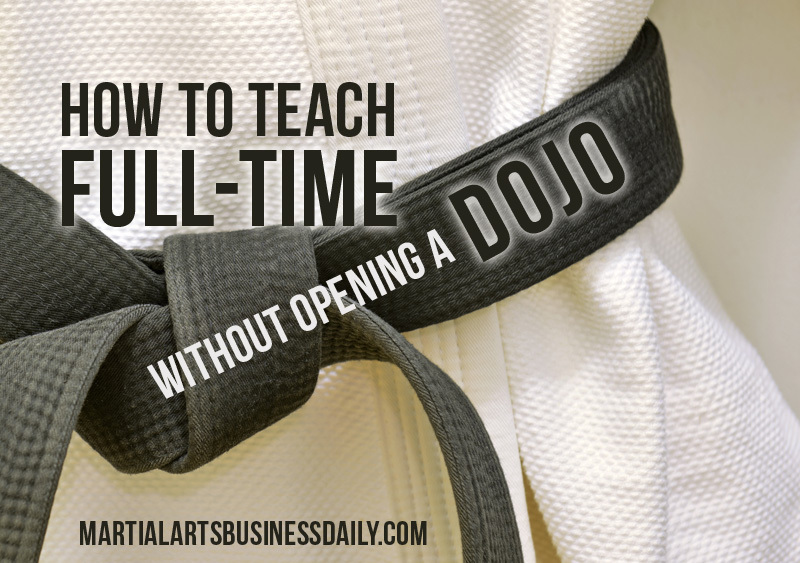 1.5 percent of 10,000 is 150 people… and 1.5 percent of 50,000 is 750 people… so even in a small town you can make a good living teaching traditional martial arts.